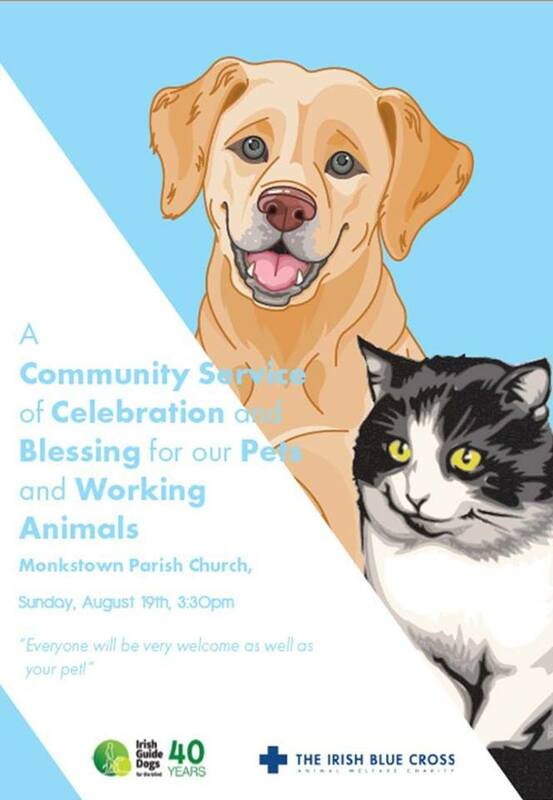 We are very proud to be involved with the Community Service of Celebration and Blessing for our Pets and Working Animals at Monkstown Parish Church on Sunday, August 19th. We’re delighted to be invited by Canon Roy Byrne to participate along with the Irish Guide Dogs for the Blind and all money raised at the service will be distributed to both charities to support their work.  Everyone is welcome as well as your pets. We hope to see you there.